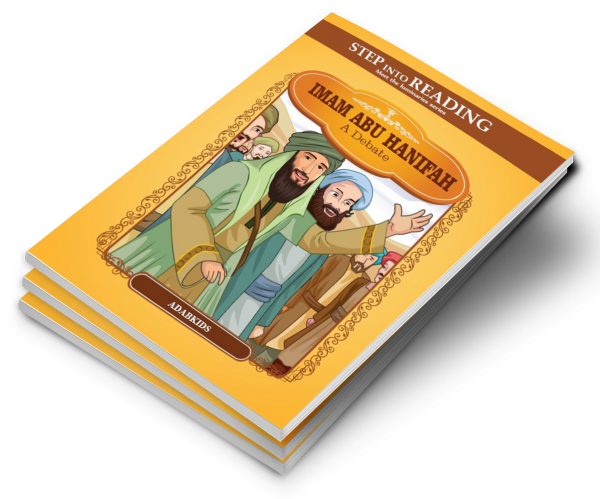 An engaging illustrated book introducing Imam Abu Hanifah to children. A skilled debater takes the city of Basrah by surprise. “Who can prove to me that God exists? ” An open challenge is thrown to the inhabitants of the city. All heads turn to the one scholar who can take it up. With wit and humor, he delivers his opponent a binding argument in one masterstroke. And an anxious crowd is convinced of the One and only Creator of the Universe. 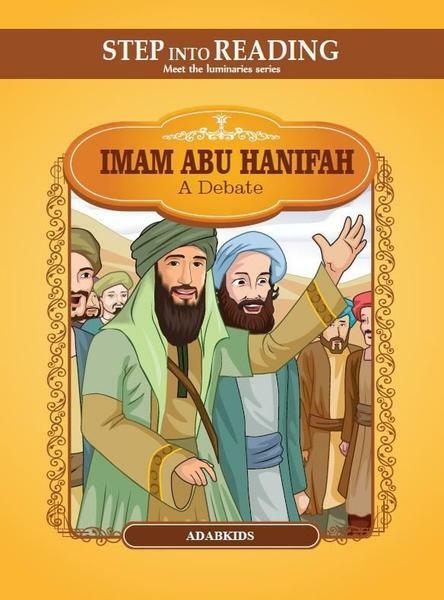 Introduce your children to the life of the great Imam Abu Hanifah, and the qualities that made him an extraordinary intellectual of Islamic history. Explore the full collection of “Meet the Luminaries” series of picture books from Adab Kids Publications and broaden your child’s knowledge of Islamic civilization and heritage.